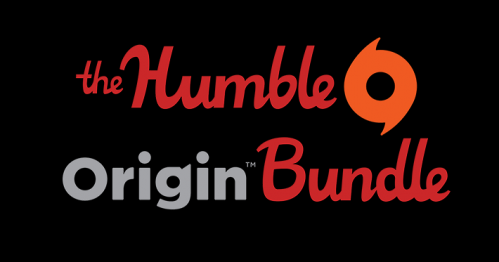 EA’s Origin Humble Bundle has finished strong with over 2.1 million sales, raising $10.5 million for charity. Nicely done EA! A Twitter update revealed that this particular set of six games broke Humble Bundle records, with all of the proceeds going to the Human Rights Campaign, Watsi, San Francisco AIDS Foundation, American Cancer Society, and American Red Cross. 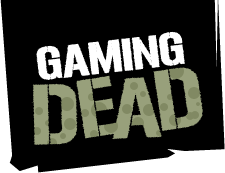 The games included in the bundle were Dead Space, Dead Space 3, Burnout Paradise: The Ultimate Box, Crysis 2 Ultimate Edition, Mirror’s Edge, and Medal of Honor. Paying more than the average also unlocked Battlefield 3 and The Sims 3. Additionally, Populous and Command and Conquer 3: Red Alert 3 were added as bonus games. The current Humble promotions are a sale on Paradox games, and a comedy video/audio bundle.